I will be honored to share my advice on beauty and nutrition tips so you would feel and look your best on your wedding day. I am so honored and excited to let you know that we have teamed up with amazing Ann Smyth Weddings for a very special collaboration. There are so many things that need attention when you are getting ready for your wedding day and I will be honored to share my advice on beauty and nutrition tips so you would feel and look your best on your big day. The heart and soul of Ann Smyth Weddings is Ann. She describes herself as a detail orientated planner by nature with a classic and simplistic personal style who loves nothing more than helping her clients to create the one of a kind party of their dreams. I have over ten years commercial and project management experience ensuring I bring professionalism, enthusiasm and a strong sense of ease and calmness to the planning process. My strengths lie in my ability to be detail orientated and dedicated in all areas such as pricing, scheduling, contract negotiation and supplier management. I am prepared for anything, highly adaptable and flexible but most of all I love having fun and being part of your special day. Your wedding will unfold naturally and you will be left with an experience you will wish to relive again and again. If you are looking for your wedding planner and need advice and help in organizing fun, beautiful, elegant and relaxed celebration that you and your guests will remember, check out Ann's website where you can find loads of useful information, ideas for destination weddings and read lots of great advice and tips in her wedding blog (this is where you will be able to read also my monthly Bridal Beauty Blog posts). 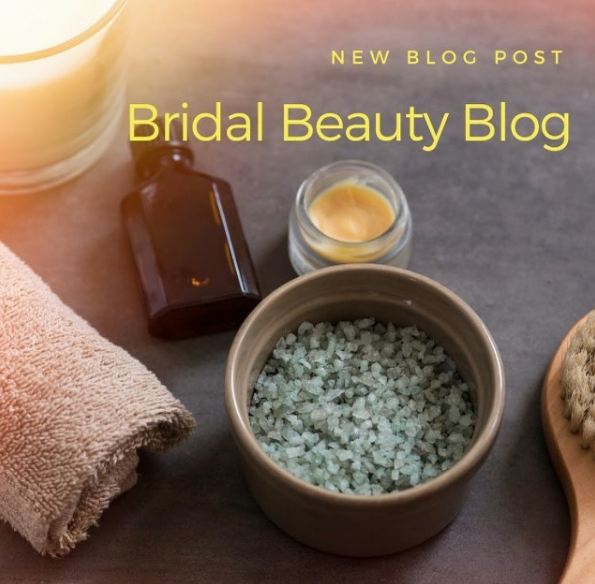 My first Bridal Beauty Blog post will introduce you to holistic nutrition and beauty which is a natural approach to developing a healthier balanced lifestyle which shows both externally and internally. 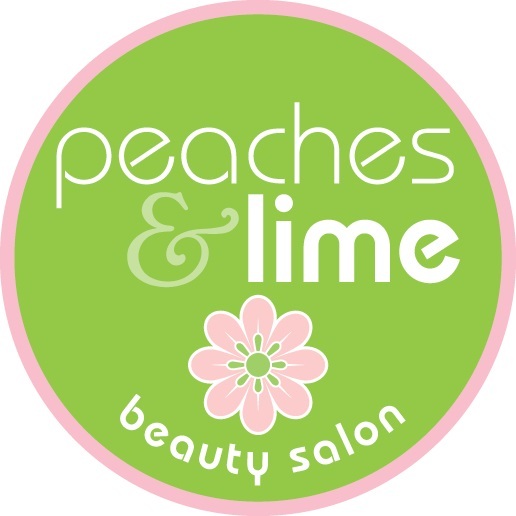 I combine beauty and nutrition experience to get the best results for you. I love nothing more than to spread awareness to people about why to choose 100% organic products and how we can make small changes that lead to big results. You can read full blog post here!